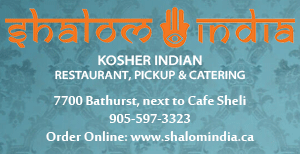 40 Days until Yom Kippour, 40 days to transform our lives for love and betterment! 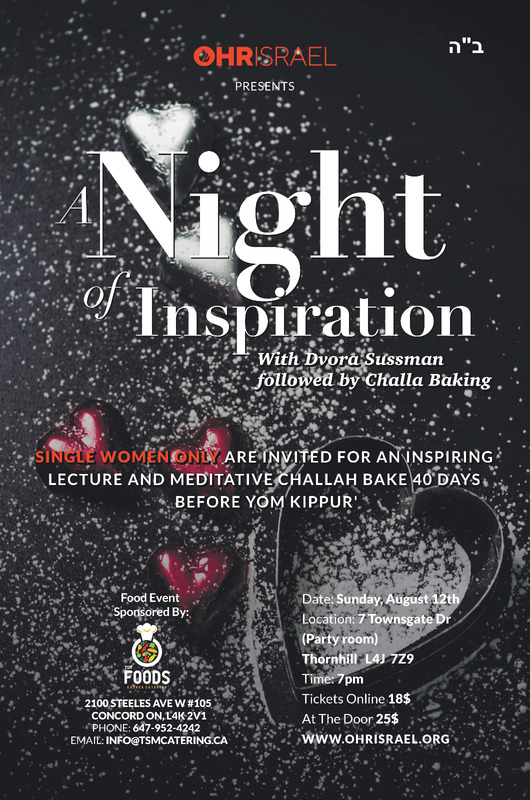 Join us to bake challah with special kavana (meditations) to help find a zivug! With key lessons for a fulfilling life, filled with love and happiness.